Objective : The two years Distance Learning Master of Science (M.Sc.) 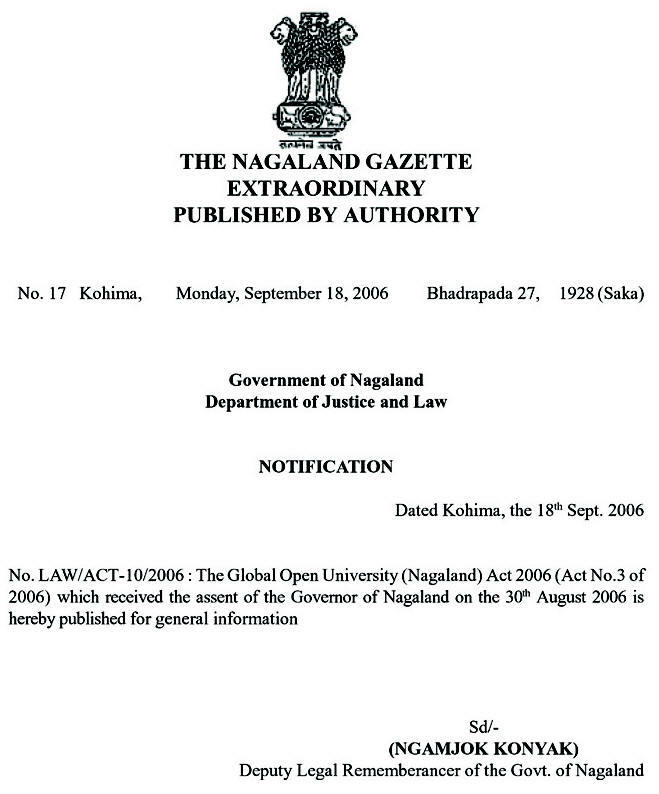 in Dairy Science conducted by The Global Open University, Nagaland has been designed for meeting the demand of the growing needs of experts in the fields of animal health and livestock, dairy farming and milking, dairy technology, dairy plant maintenance, dairy products and services, quality control and marketing of dairy products and services. 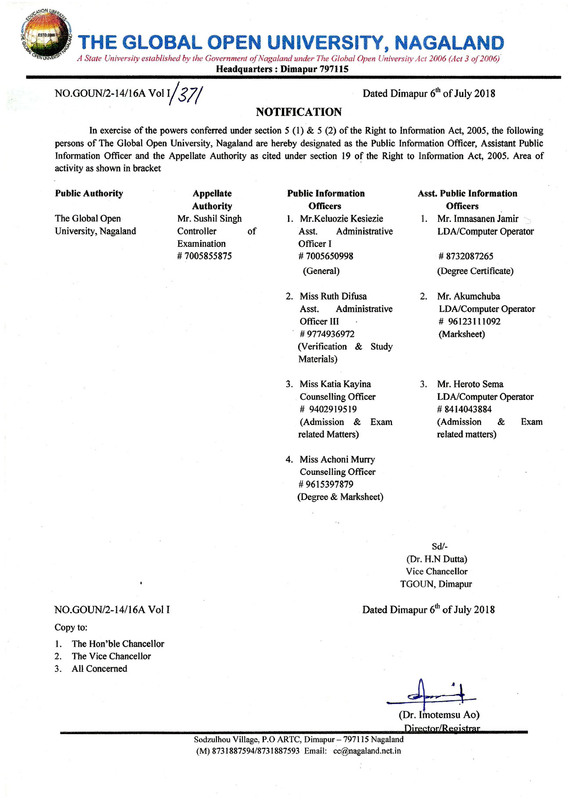 Award : Master of Science with specialisation in Dairy Science shall be awarded to all the successful candidates by The Global Open University, Nagaland. 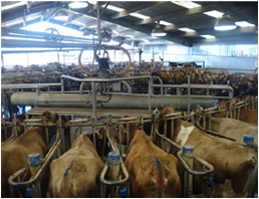 Dairy Science is the study of the basic and applied science of animal nutrition, physiology, lactation, genetics, reproduction and business of dairy enterprise management. The idea behind M.Sc. Degree in Dairy Science is to educate the students, create and disseminate knowledge and develop applications of science and technology through dairy and related biological systems. India is a land of more than half a million villages. India will develop only when villages are developed with inputs of rural technologies including dairy science and related technologies with entrepreneurial skills.